In 1989, LL COOL J’s carreer was in the dumps after releasing a disappointing album that repeatedly got trashed by critics. One night, to cheer him up, his Grandmother told him to “Knock out all the critics”. From this attempt to boost her grandsons confidence, MAMA SAID KNOCK YOU OUT was born. It was unleashed to the world in 1990, and Hip-Hop was forever changed. The aggressiveness of the song was unusual for Top 40 Rap of the time. It’s success opened the door for the then underground GANGSTA RAP movement, which would steer POP music in an entirely new direction in the coming years. Check out the jam, add it to your library, and peep the influencial MUSIC VIDEO that goes along with it. The old lady at the very end of the vid is LL’s actual Grandma, telling him to take out the trash. Later this year, Mama Said Knock You Out will be introduced to an entirely new generation. It’s covered by penguins in HAPPY FEET 2 (@ 29 secs). 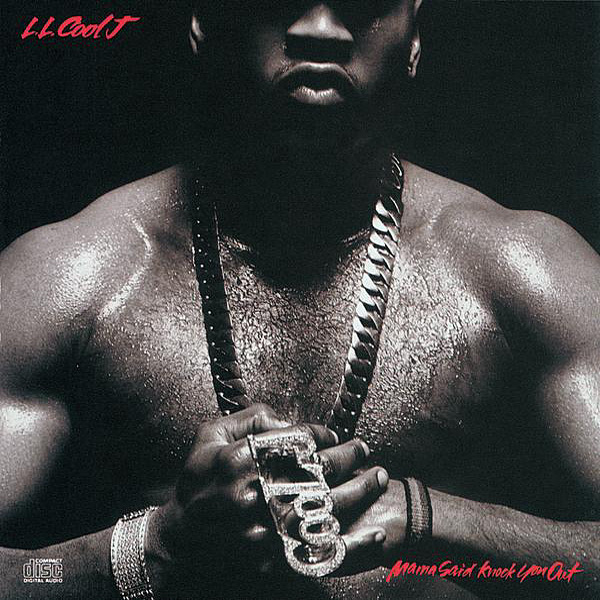 You can learn more about LL COOL J on WIKIPEDIA, follow him on TWITTER, and acquire more of his music HERE. Don’t call it a come back. I’ve been here for years!